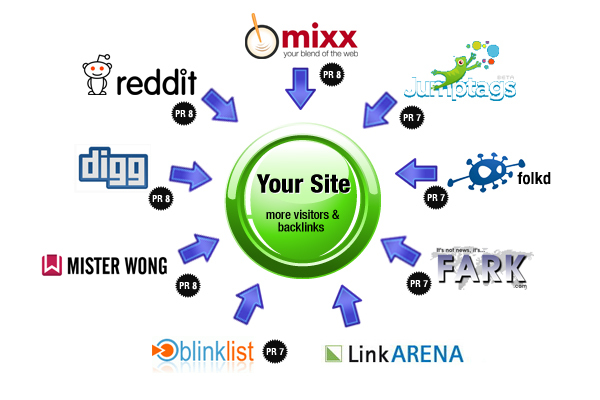 In this service, I will give you a list of well researched 50 German based and 30 French based Social Bookmarking sites. All of these websites are highly recommended by Google to promote your business on them. ​If you want classified sites from Australia & UK region too then buy the service extra for it.